Prescott Valley, Arizona is a high desert mountain town located about 60 miles south of Sedona and ten minutes from the City of Prescott, in the central part of the state. At 5,100 feet above sea level, the Town of Prescott Valley sits between the Bradshaw and Mingus Mountains. In the early 1900s, the area was homesteaded by the Fain family, whose descendants still live in the area. The town was founded in 1966 and incorporated in 1978 with a population of 1,520. “Prescott Valley is in an area called an ‘active water management area,’” Parker continues. “There are many throughout the State of Arizona. The Prescott active water management area was the only one created by the state that was not in a groundwater mining condition when it was created. However, by 1999, we were pulling more water, as a region, out of the ground than was naturally replenished to the aquifer.” Since then, the town has ramped up its efforts to recharge water back into the aquifer and, by doing so, it qualifies for water credits from the state; it’s envisioned as “new water” because it comes from reclamation. 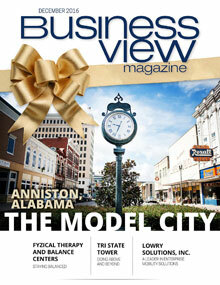 The private entity that owns the town’s water rights can then utilize those credits for future subdivisions. With its wide open spaces, its clear mountain air, its mild, year-round climate, its cultural, recreational, and educational activities, its superior public services, its shopping amenities, and its affordable housing, all combined with a secure supply of water for years into the future, it’s no wonder that Prescott Valley, Arizona is often ranked as one of the top places to live in America. 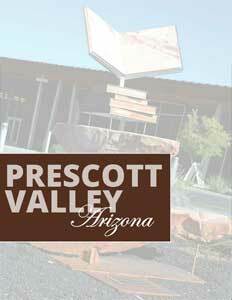 Check out our more recent feature on Prescott Valley, Arizona here. Established in 1887 as Old Line Bankers Life Insurance Company of Nebraska, Ameritas Life Insurance Corporation is a mutual insurance company, headquartered in Lincoln, Nebraska. Ameritas provides insurance and financial products and services to individuals, families, businesses, institutions, and municipalities in the United States in the areas of life, dental, vision, and hearing insurance; disability income; annuities; public finance; mutual funds; asset management; retirement plans; and investment aspects. It serves customers through a distribution network of financial professionals, producers, or brokers. For municipalities such as Prescott Valley, AZ, Ameritas also provides public finance solutions to fund public improvements, helping community leaders raise the necessary capital through bond issues. It also plays a key role in helping institutions and municipalities provide retirement plans for their employees. 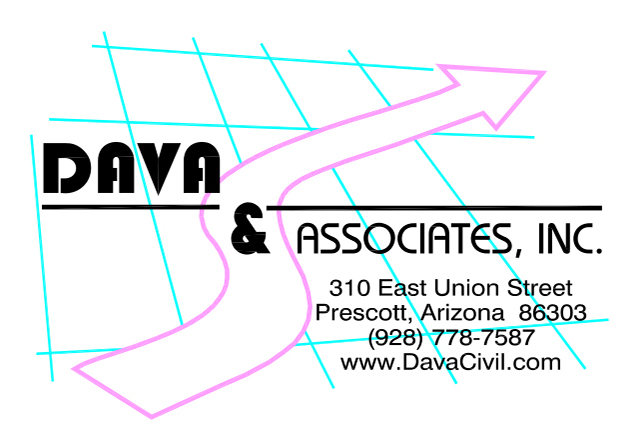 Its clients include government and not-for profit organizations, such as school and utility districts, counties, colleges and universities, health care networks, municipalities and sanitary improvement districts, and special projects.